We specialize in off-premise and in-house catering for groups of all sizes and diets. Our team of managers and chefs will help you customize the perfect menu to impress your guests. 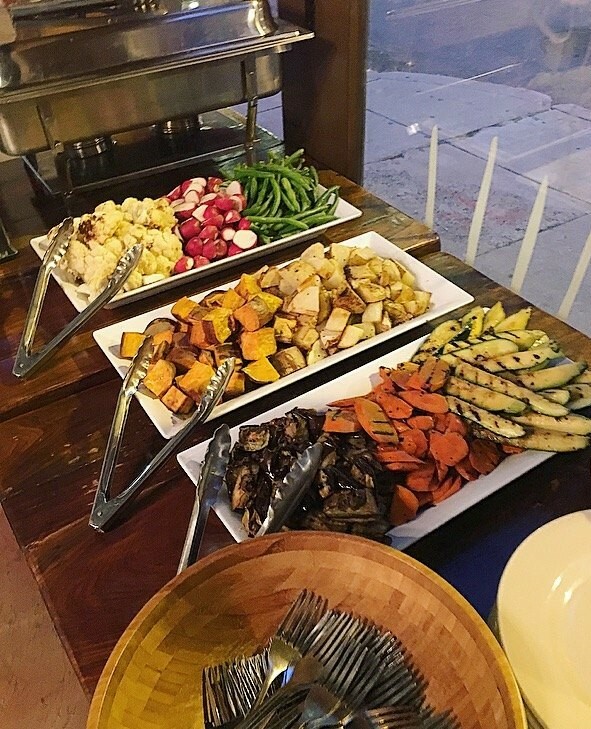 We handle everything from corporate catering to weddings, and our allergen friendly menu is perfect for clients with dietary restrictions or food allergies. Contact us tHROUGH THE FORM BELOW. © 2018 Farmers Keep. All rights reserved.